The National Bed Federation’s Code of Practice has been awarded Assured Advice status by trading standards, effectively giving NBF members who are following the code’s requirements reassurance that they are legally compliant when it comes to flammability regulations, cleanliness of fillings and trades descriptions. Primary Authority Partnerships were introduced in 2009 to provide businesses regulated by multiple local authorities a single approach to legal compliance and protection from the confusion and frustration that can be caused by different local interpretations of legislation. As long as a business is following advice from its Primary Authority, other local authorities can’t ask it to do something different and can direct against any enforcement action proposed by another authority, if it is inconsistent with the advice given. The Primary Authority scheme was extended in 2013 to groups of businesses following a shared approach to compliance – such as a Code of Practice operated by a trade association. 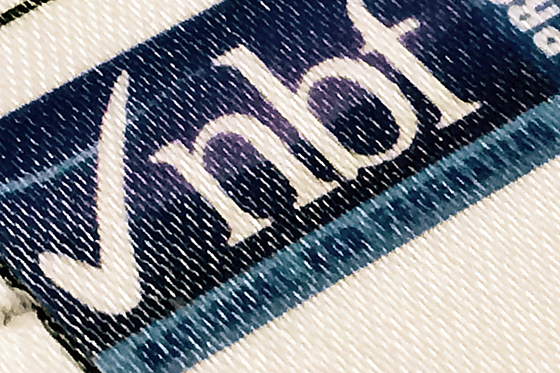 The NBF’s partnership currently only relates to regulation in the areas of fair trading and product safety and only covers companies based in England and Wales. Although the scheme only has the force of legal status in England and Wales, it is acknowledged that authorities in Scotland and Northern Ireland do take note of any Assured Advice offered by a Primary Authority. The NBF’s Code of Practice is a compulsory requirement of membership for all bed manufacturer members. It covers compliance with the flammability regulations, cleanliness of fillings and trade descriptions and is underpinned by a rigorous regimen of regular third party audit.